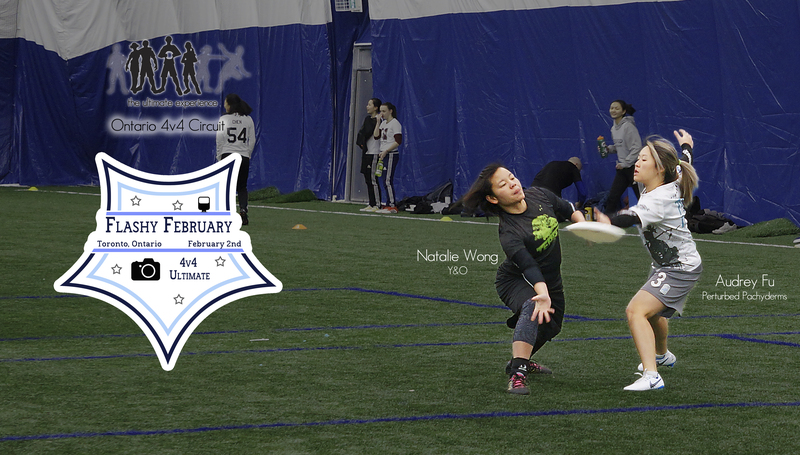 Ontario’s development in the 4v4 scene exploded in the 2017 – 2018 season. 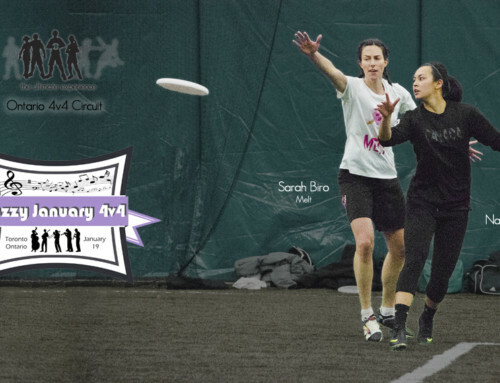 As fellow Ultimate touring players, we wanted to create an indoor circuit that was accessible and fun. 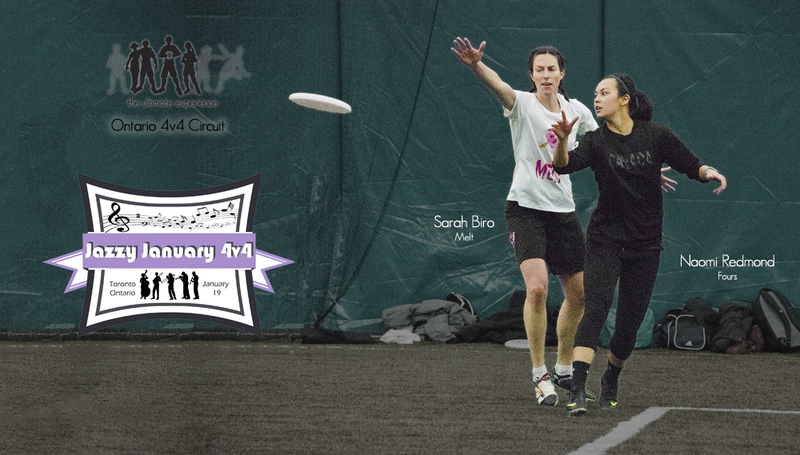 We hope you liked the one-day format of our standard tournaments (Saturday morning 8 – 12 PM, 5 games straight no byes) and local partnerships (VC Ultimate pop-up sales and The Craft Brasserie & Grill – free appetizers on tournament days). 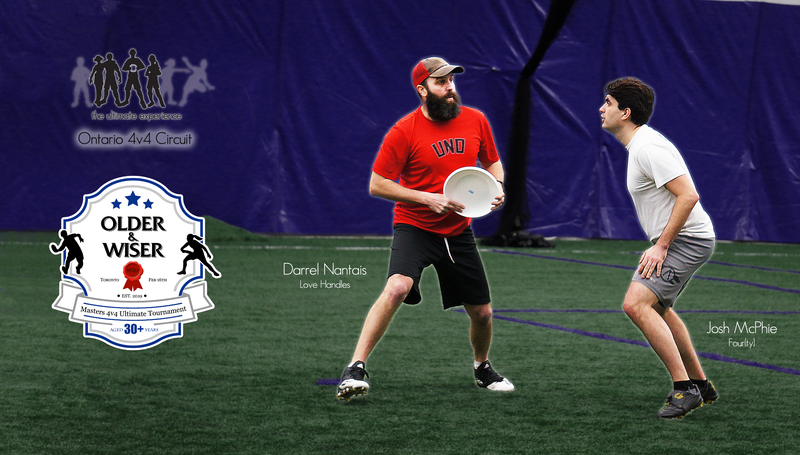 Our favourite part of playing Ultimate is having a good time with our team and opponents, and we prioritize this whenever we organize! 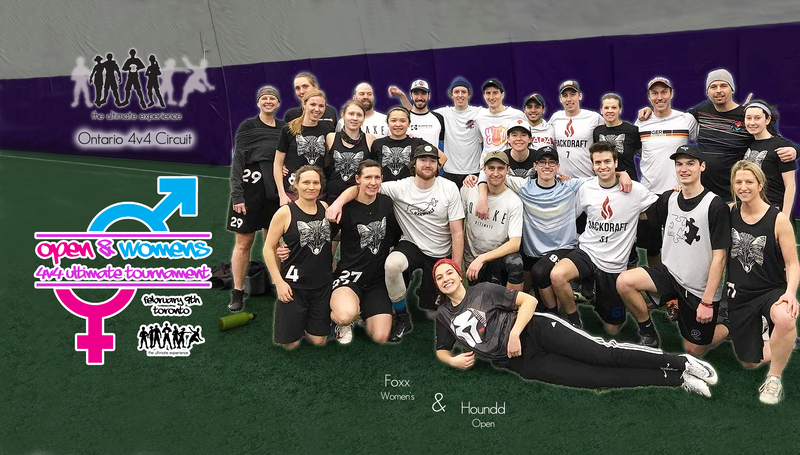 Thank you to all 40 unique teams who participated in our Ontario 4v4 Circuit, many of whom also played in the competitive provincial and national series. 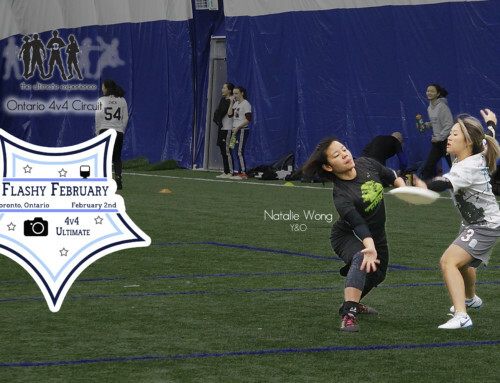 Last year, there was a 50% growth in the teams who participated in the provincial series from the previous year’s 12 teams. 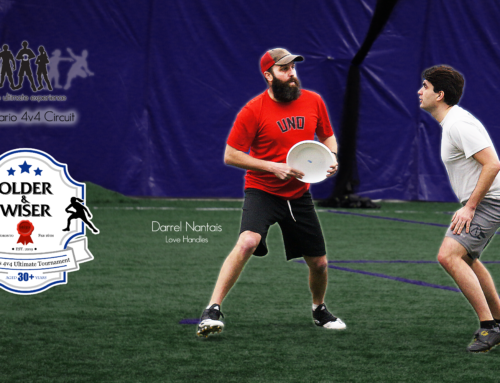 So much that it necessitated the creation of sectionals and allowed for 28 teams compete for a chance at Canadian 4v4 Ultimate Championships. 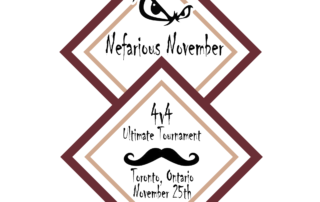 Here are the completed standings from all ten tournaments of the Ontario 4v4 Circuit. 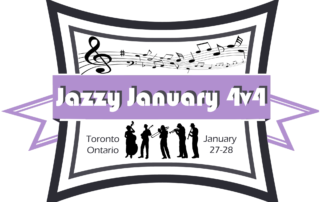 We will be expanding our geographic reach in next year’s circuit. 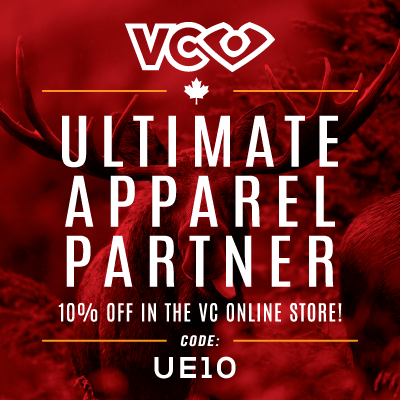 Please note, Ontario Ultimate, a Provincial Sport Organization, plans to organize the competitive series next year. 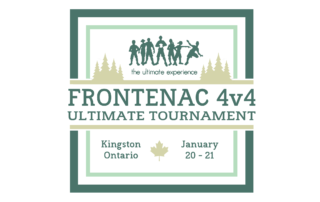 Two Northern Ontario teams registered for the competitive series – a first for the Canadian 4v4 Ultimate Championships! 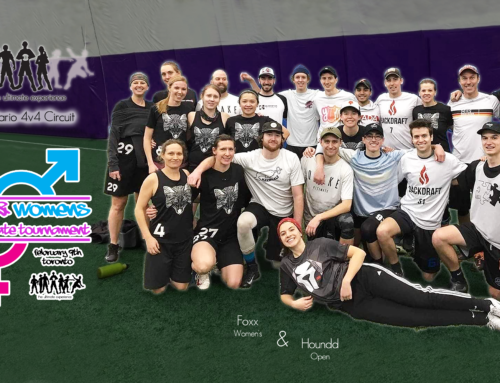 Foxx, a Durham women’s touring team, entered a team into Electric City, played great Ultimate and had supportive and understanding opponents. 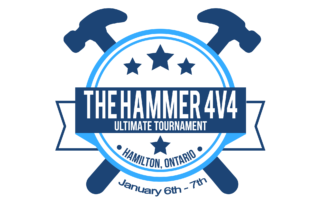 Team ratings developed as teams participate in multiple events in the Ontario 4v4 Circuit. 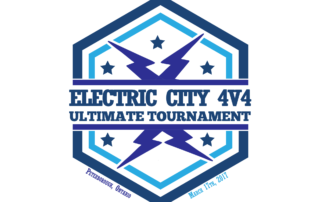 They must have the same team name and a similar roster across events to be ranked in the circuit. 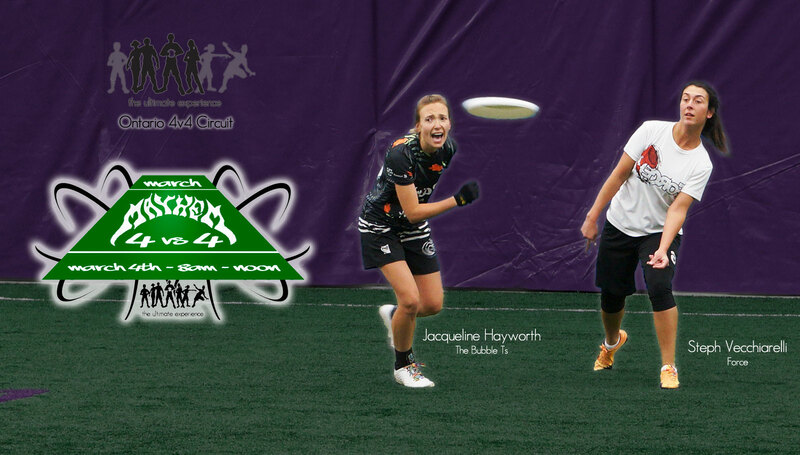 Please note, this ranking may not reflect actual head-to-head outcomes. 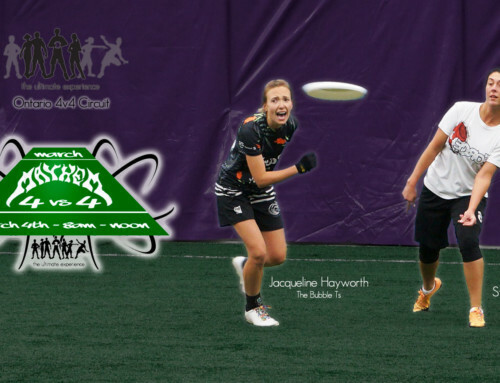 We use USA Ultimate rankings algorithm with minor adjustments. a game earns the maximum differential if and only if the winning score is more than twice the losing score. 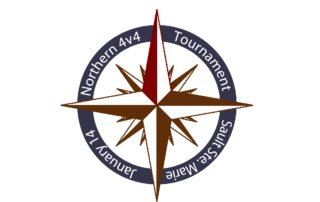 See the Ontario 4v4 Circuit page for full game scores from each tournament.